How university economic theories are failing us all RT — Renegade Inc. The economist John Maynard Keynes said “When the facts change, I change my mind. 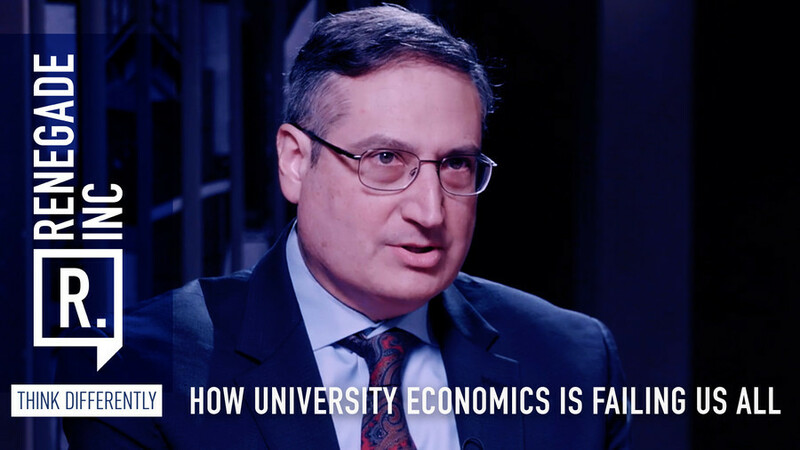 What do you do, sir?” But many students continue to be deceived by their professors who, even after the great financial crisis, refuse to change their mind and continue to actively peddle theories that are plain wrong. So on the show we ask if the academics are failing us, how do we begin to reverse such a heavily entrenched education system? Host Ross Ashcroft is joined by Professor Steve Keen and the author and economist Steven Payson.